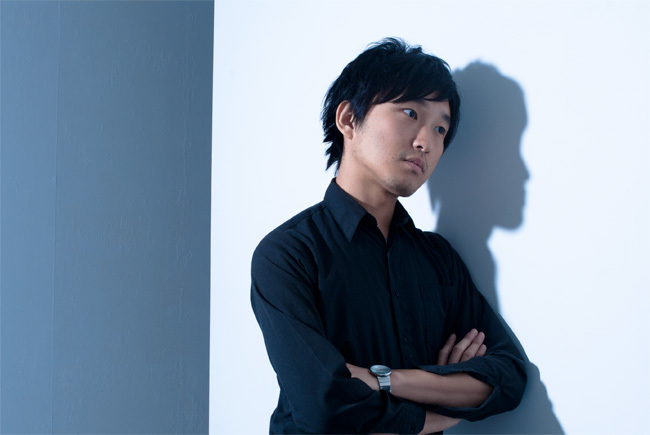 Shuta Hasunuma is a musician and composer born in Tokyo in 1983. He records and releases albums, plays internationally with the Shuta Hasunuma Philharmonic Orchestra/Team, does commission work, and collaborates with artists of different genres. The Shuta Hasunuma Philharmonic Orchestra was formed in 2010 under the five-person organization, Shuta Hasunuma Team. They have played at various types of concert venues and art spaces such as the Tokyo Museum of Contemporary Art, Tokyo Opera City Recital Hall, the Osaka National Museum of Art, and the Aichi Arts Center. His unique instrumentation includes vocals, rap, piano, synthesizers, bass, guitar, steel pan, marimba, saxophone, euphonium, flugelhorn, violin, viola, and drums. Some of Japan’s top musicians have collaborated with him.